The way you see is modular—but your consciousness is coherent. How is this possible? 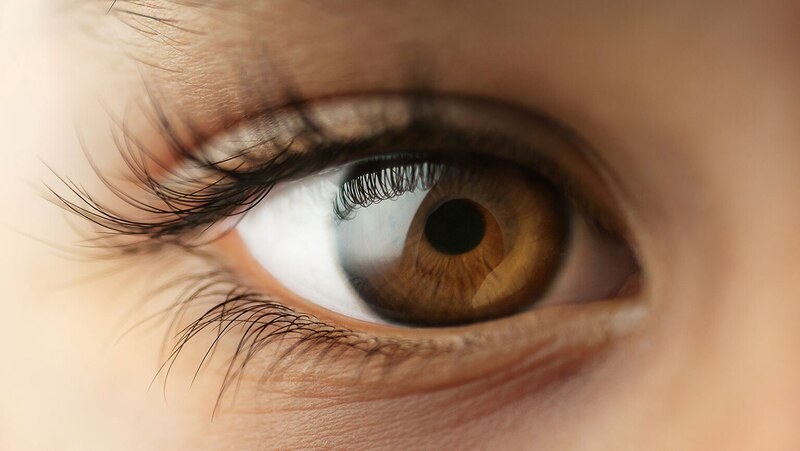 To answer this perplexing question, you’ll explore the biology of the eye and investigate the curious “binding problem” at the heart of the intersection between neural physiology, cognition, and the philosophy of consciousness. Yeah, semi-good. She gets a lot of her etymologies wrong. For instance, "ventral" doesn't refer to the tail (that's "caudal"), but to the stomach. Also, something very important about rods: they are ONLY active in low to ambient light. During normal daylight they become "bleached", which means their response reaches a saturation and they shut off, i.e. stop responding altogether. They start responding again when the light intensity goes down, but it takes them some 30-60 minutes to go back to normal. That's why your get used to the dark, but only after it's been dark for some time. Also, cones only respond to more intense light, which is why you can't distinguish colours in the dark.